If you’re looking for a lot of fun in short period of time this Combo package has it all. Your adventure begins with pick up from your Las Vegas Strip hotel, then we stop off at the Hoover Dam bridge for a 15-minute photo opportunity. On the way to the trail, you will receive a private guided tour of the history of the National Park, Colorado River, and mines of Eldorado Canyon. Arrive at the picturesque Lake Mead National Park for your Motorized Scenic Dune Buggy tour to the Colorado River. Once our adventure arrives at the halfway point, we stop at the Colorado River for a photo opportunity and splash during the summer months. Next, drive your Dune Buggy back through the trails and then head to our on-site range where you then will fire your weapons at our outdoor military style bunker. 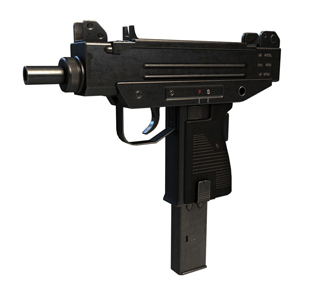 At our range, you can shoot FULL auto on our machine guns. Our 50 Cal. 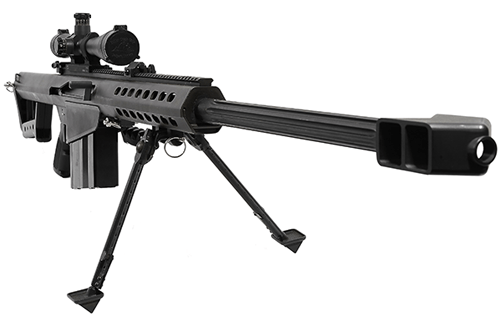 selections include the Barrett Sniper Rifle, the Browning BMG .50 Cal (‘the deuce’), We even have the actual firearms used in several Hollywood hits including Jumanji and Rambo II. At our facility, your group will have its own private range and certified ex-military firearms instructor. We operate as an exclusive guided tour so we don’t mind if you take your time and we encourage you to capture video and photos of the adventure. If you prefer, your guide will gladly act as your cameraman while you shoot. And to top it off, lunch is included in the World Famous Arizona Last Stop restaurant located on site. You will be treated with the World Famous All-American Burger, fresh cut fries, and a soft drink (alcohol available for purchase). The All-American Burger is guaranteed to be the best hamburger you have ever eaten. The Bullets and Burgers & Dune Buggy Combo is approximately 6 – 6.5 hours in length from scheduled pickup to drop-off back at your hotel. Walk the Hoover Dam Bridge for a 15-minute photo opportunity. Three-hour Motorized Scenic Dune Buggy tour through Lake Mead National Park. Opportunity to swim in the Colorado River. The Copper shooting package and a photo opportunity with awesome weapons. World Famous Burger, Fries, and Soda (Vegetarian Option Available). Walk the Hoover Dam Bridge for a 15-minute photo opportunity. Three-hour Motorized Scenic Dune Buggy tour through Lake Mead National Park. Opportunity to swim in the Colorado River. The Bronze shooting package and a photo opportunity with awesome weapons. World Famous Burger, Fries, and Soda (Vegetarian Option Available). Walk the Hoover Dam Bridge for a 15-minute photo opportunity. Three-hour Motorized Scenic Dune Buggy tour through Lake Mead National Park. Opportunity to swim in the Colorado River. The Silver shooting package and a photo opportunity with awesome weapons. World Famous Burger, Fries, and Soda (Vegetarian Option Available). Walk the Hoover Dam Bridge for a 15-minute photo opportunity. Three-hour Motorized Scenic Dune Buggy tour through Lake Mead National Park. Opportunity to swim in the Colorado River. The Gold shooting package and a photo opportunity with awesome weapons. World Famous Burger, Fries, and Soda (Vegetarian Option Available). Walk the Hoover Dam Bridge for a 15-minute photo opportunity. Three-hour Motorized Scenic Dune Buggy tour through Lake Mead National Park. Opportunity to swim in the Colorado River. 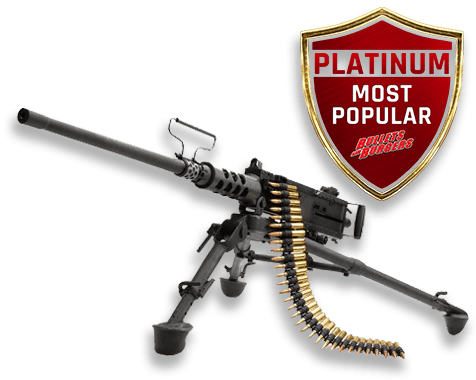 The Platinum shooting package and a photo opportunity with awesome weapons. World Famous Burger, Fries, and Soda (Vegetarian Option Available). Walk the Hoover Dam Bridge for a 15-minute photo opportunity. Three-hour Motorized Scenic Dune Buggy tour through Lake Mead National Park. Opportunity to swim in the Colorado River. 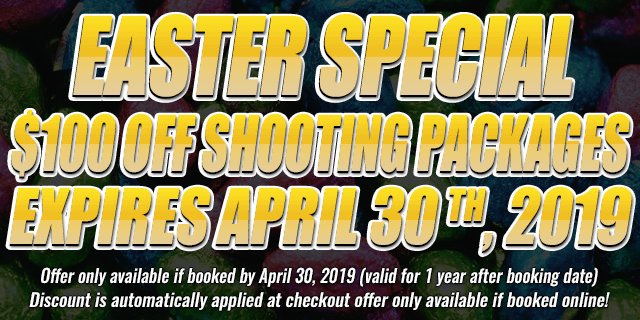 The Ultimate Platinum shooting package and a photo opportunity with awesome weapons. World Famous Burger, Fries, and Soda (Vegetarian Option Available). Walk the Hoover Dam Bridge for a 15-minute photo opportunity. Three-hour Motorized Scenic Dune Buggy tour through Lake Mead National Park. Opportunity to swim in the Colorado River. World Famous Burger, Fries, and Soda (Vegetarian Option Available). Single seater and double seater buggies available. Children under the age of 12 can participate in this adventure as a non-shooter and ride as a passenger in the Dune Buggy. All children under the age of 18 must be accompanied by an adult or legal guardian. Due to a safety concern, women who are pregnant may not participate in this adventure.